If you’ve ever suffered from stress or anxiety, you may feel out of control and eager to get back to the “regular” you. These mental health issues can cause long-term health problems when not addressed and reduce your quality of life, both waking and sleeping. Fortunately, you can use essential oils to treat anxiety and reduce stress, some as effectively as prescription medications, with less cost and usually zero side effects. Here’s what you need to know to reap the calming and uplifting benefits of essential oils, with recipes you can easily make at home. 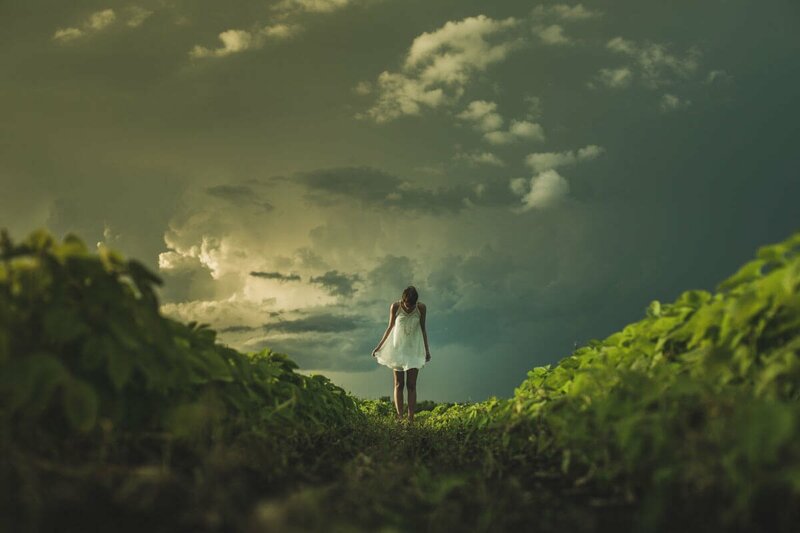 Did you know that roughly one-fifth of the United States population has problems with anxiety? And that is only according to certain studies – the likelihood of more people dealing with stress is higher. Stress and anxiety are the most common mental health concerns in America and their consequences are a huge drain on the national budget for mental health. Approximately $42 billion are spent by the government annually in the US to treat anxiety and its related consequences–that’s one-third of the total budget for mental health. 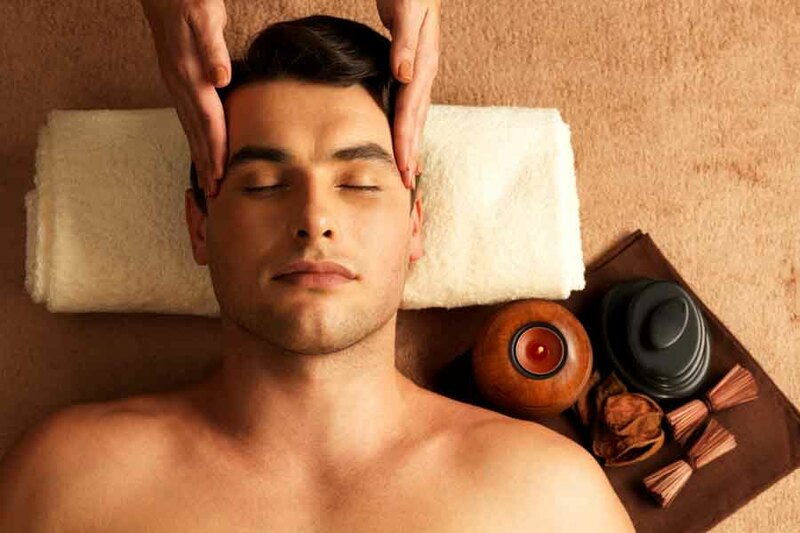 A big problem with stress and anxiety is that they can cause many other health concerns. You probably know that stress can increase your blood pressure and affect your cardiovascular health. 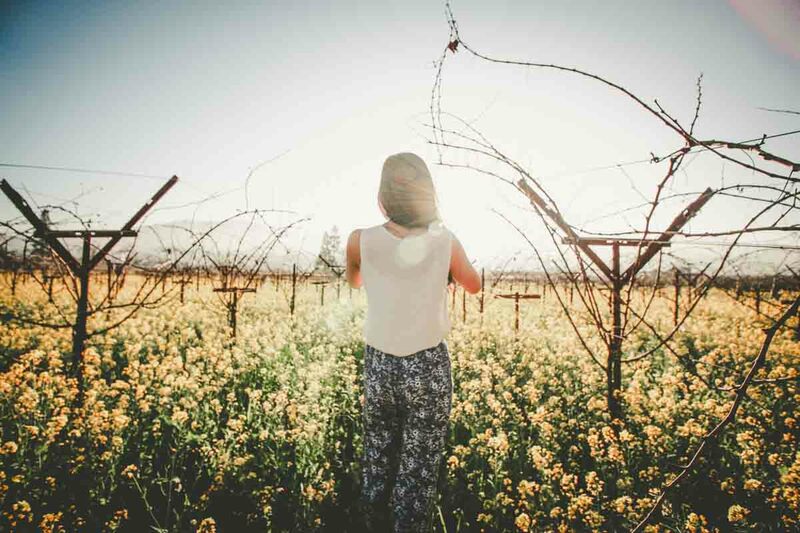 But were you aware that anxiety can also result in the exacerbation of autoimmune disease (like fibromyalgia and multiple sclerosis), increase the risk of cancer, and even present as symptoms like dizziness, loss of balance, or intolerance to certain odors? When you decrease stress and anxiety, you can improve your general health. Stress and anxiety are intertwined with depression, fear, worry, sadness, grief, and frustration. Getting a handle on all these emotions is imperative. However, turning to recreational drugs or alcohol is definitely not the answer, nor is prescription medication always the best solution. In many cases, mild anxiety and signs of stress can be managed naturally using essential oils, and even if you take pharmaceuticals for anxiety, you can supplement their effectiveness with essential oils, perhaps even reducing or eliminating some medications under your doctor’s care. Essential oil treatments for anxiety and stress are much less costly than prescription drugs and have far fewer side effects. Most of them work very quickly on contact with the skin or on inhalation, and yet they can be discontinued at will with no withdrawal or adverse reactions. There’s no panicking like if you miss a daily pill, and you can use essential oils only when needed if your anxiety is intermittent. You don’t have to worry about interactions with other medications you may be taking for unrelated health needs. Essential oils have been used for centuries in Eastern medicine to treat anxiety and were even put to use during World War I, when medications to calm injured soldiers were in short supply. Since then, scientific studies have shown that numerous essential oils work just as well as their pharmaceutical counterparts, and many essential oils can also treat associated conditions, such as headaches, muscle pain, insomnia, and fatigue. How do essential oils work to reduce stress and quell anxiety? 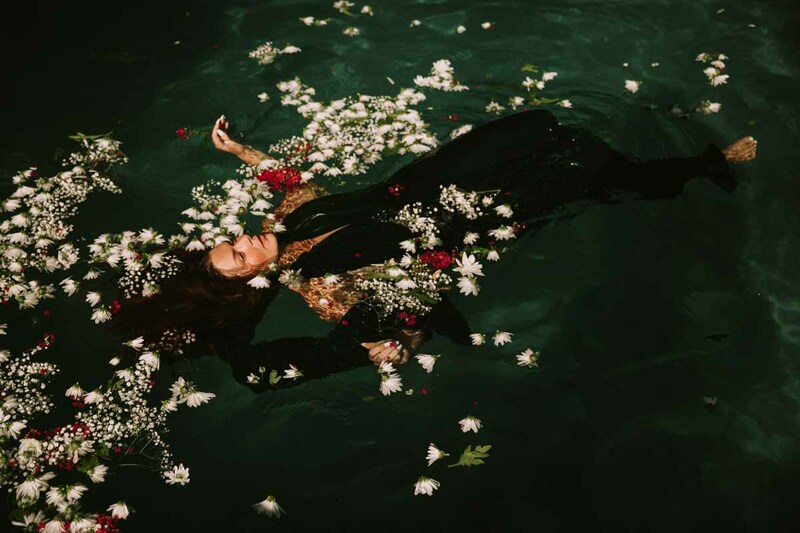 While essential oils can be applied topically or used in the bath, the most effective way to utilize them for calming benefits is to inhale them. 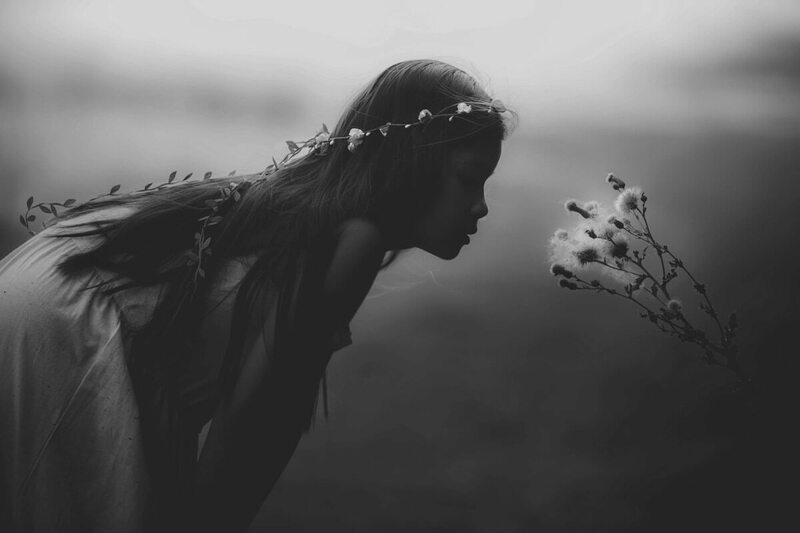 Your olfactory senses in the nose are close to the brain’s limbic system. This is the part of the brain that controls blood pressure, heart rate, breathing, hormone production, and other brain function (memory, ruminating, “monkey mind,” etc.). When you deescalate out of fight-or-flight mode in the limbic system, you can lower your heart rate and blood pressure and send messages to the rest of the body that everything is okay. Additionally, simply slowing down and engaging in conscious breathing to inhale can also help lower stress levels mentally and physically. Below is a great list of oils that offer a broad range of oil selection for stress support. These oils can be used on their own, but also mix well together. You’ll encounter some ways to blend them in the next section below! 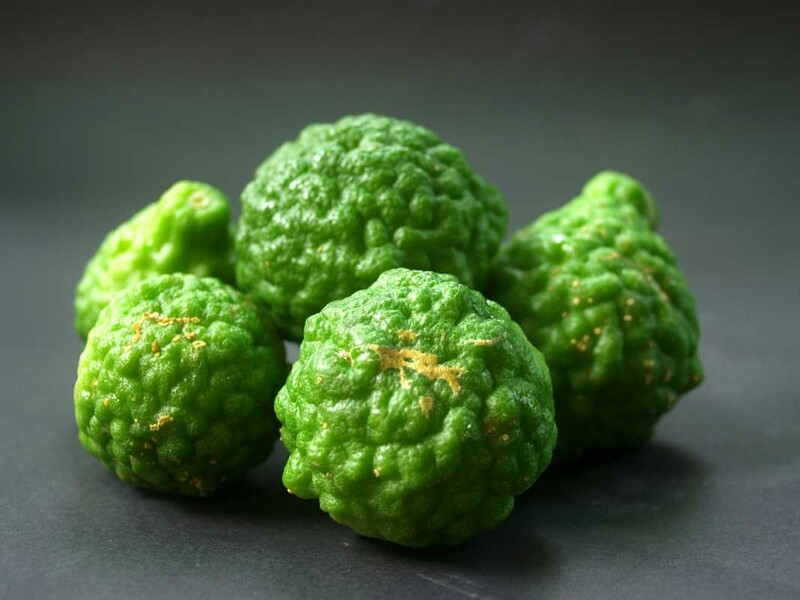 Bergamot is technically a member of the citrus family, but it has floral notes as well as citrus ones; you might recognize it as a key ingredient in Earl Grey tea. Bergamot essential oil is both calming and uplifting and therefore ideal for anxiety with coexisting depression. It lowers blood pressure during the fight-or-flight response, and it is energizing without being overstimulating. Just be careful when using bergamot essential oil because, like all citrus-based oils, it can cause sun sensitivity. It’s best to use it topically about 12 hours before going in the sun or to use it via inhalation during the daytime. Geranium cheers the mind by combatting inflammation in the nervous system. It triggers microglial cells that are associated with various types of inflammation, including Alzheimer’s disease and dementia. 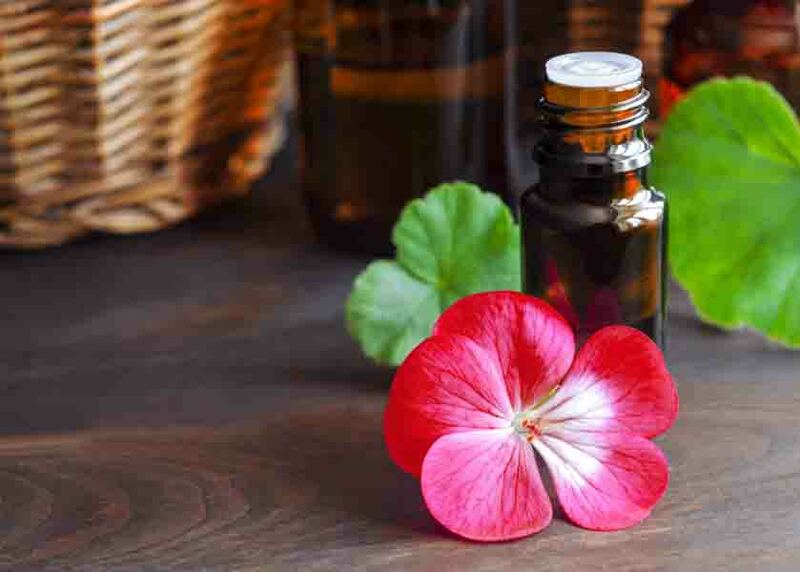 Geranium essential oil is especially good for anxiety with anger or mood swings, and its relaxing floral aroma is helpful for beating malaise and mild depression. Lavender essential oil not only calms emotions and induces slumber but lowers serum cholesterol as well. This well studied essential oil contributes to cardiovascular health while fighting the results of stress, and it can help you handle stress better in the moment too. In clinical trials, lavender essential oil reduced anxiety as well as the prescription drug lorazepam. It lowers the heart rate–one of the reasons lavender is so essential for difficulties sleeping. Since poor sleep can exacerbate anxiety and depression, lavender essential oil is a key treatment for these mental health concerns. 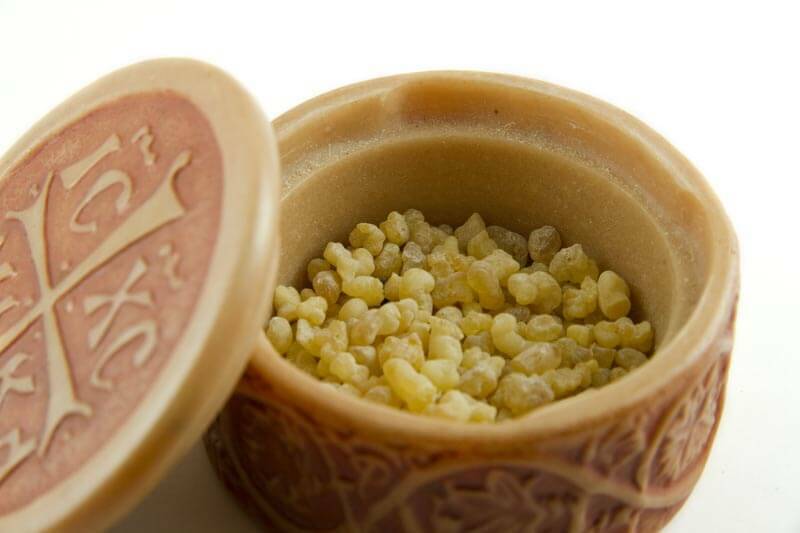 Frankincense essential oil offers tranquility and helps ground the emotions. 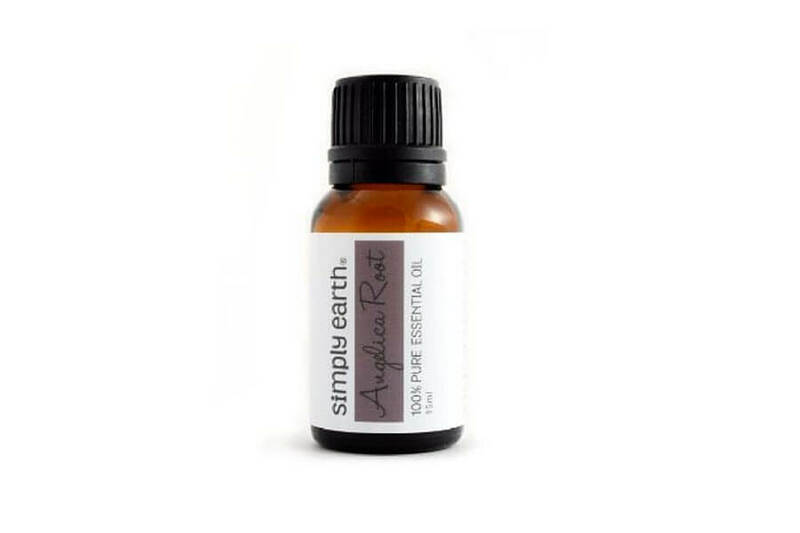 This is the perfect relaxing essential oil to use during meditation and yoga in a two-for-one approach to soothing anxiety and fighting stress with essential oils and gentle exercise. Frankincense has been studied and found to be very effective in calming palliative care, even for hospice patients facing terminal illnesses. Rose essential oil is well known for the happy mood it brings. You can use this essential oil if you’re tense, sad, bitter, or feeling resentment. It is also excellent for relieving stress brought on by grief or shock. 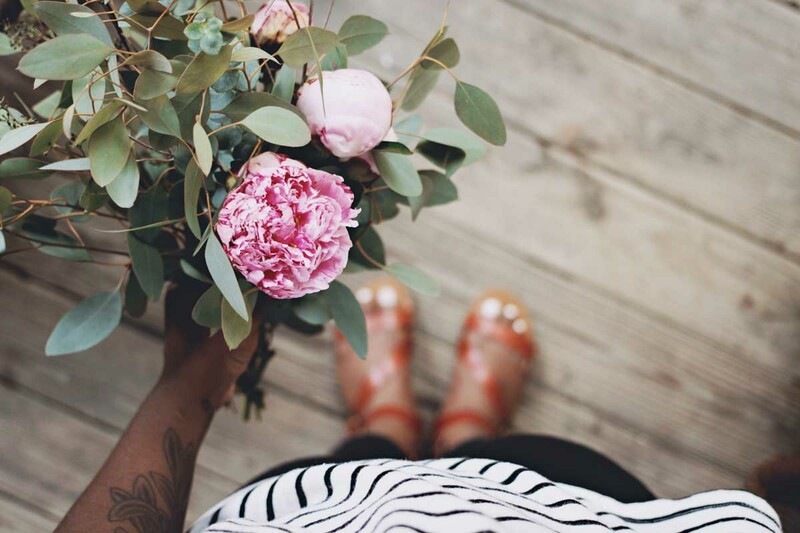 Ideal for body products and for use in the bedroom, rose essential oil is safe to use during pregnancy and for help with post-partum depression or nervousness. You probably know that drinking chamomile tea will calm you down, and that same effect can be had to an even greater degree by using chamomile essential oil. Soothing both emotionally and physically, chamomile essential oil has been used for thousands of years to head off panic attacks and counter overstimulation. Chamomile essential oil also reduces inflammation in the digestive tract, known as the “gut brain” because it is where serotonin, dopamine, and 30 other neurotransmitters are produced. The gut also holds pain receptors that are the same as those found in the brain; that’s why many people become constipated when taking opioid pain medications. Chamomile is mild but effective. Stay away from it, though, if you are allergic to ragweed. If you suffer from emotion-based stress, such as grief, marjoram essential oil may be perfect for you. Used since biblical times, marjoram essential oil helps stabilize roiling emotions, especially those related to shock, rejection, loss, and heartbreak. The Ancient Greeks and Romans used marjoram essential oil to increase peace and serenity, and it is a good go-to essential oil for helping with anxiety about forces beyond your control. Marjoram has analgesic and muscle relaxing properties too. 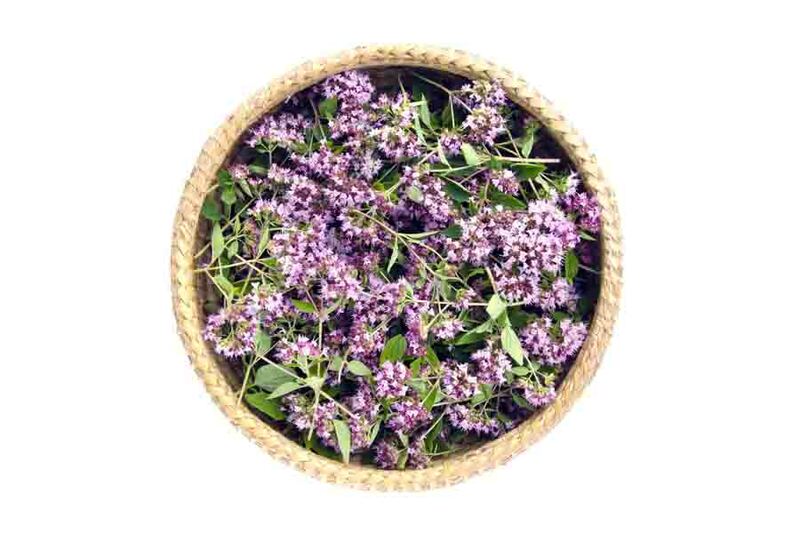 Use marjoram essential oil in small amounts, and never overuse it, or you risk deadening your emotions. Palmarosa is a Southeast Asian grass that smells like roses. It provides many of the same calming and uplifting properties as true rose essential oil, and it is ideal for balancing nervous exhaustion. 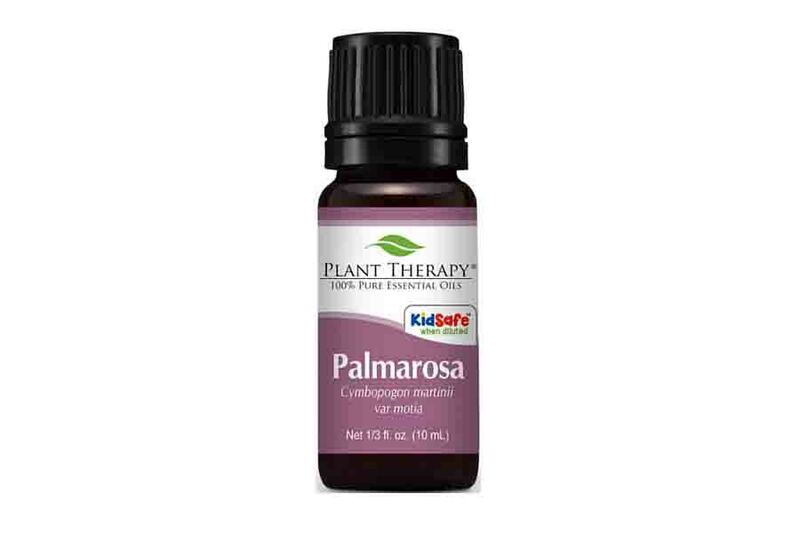 Palmarosa is a common ingredient in essential oil pain relief blends, making it a good choice if your stress is related to chronic pain–a common dual problem. You can even use palmarosa essential oil for its rosy aroma if pure rose essential oil is outside your budget. Another floral essential oil with soothing and cheering properties, ylang ylang is great if you have pent up anger, frustration, impatience, or guilt. Offering courage and optimism, ylang ylang essential oil can help fight stress-related heart palpitations, and its slightly sedating aspect will help lull you into sleep. 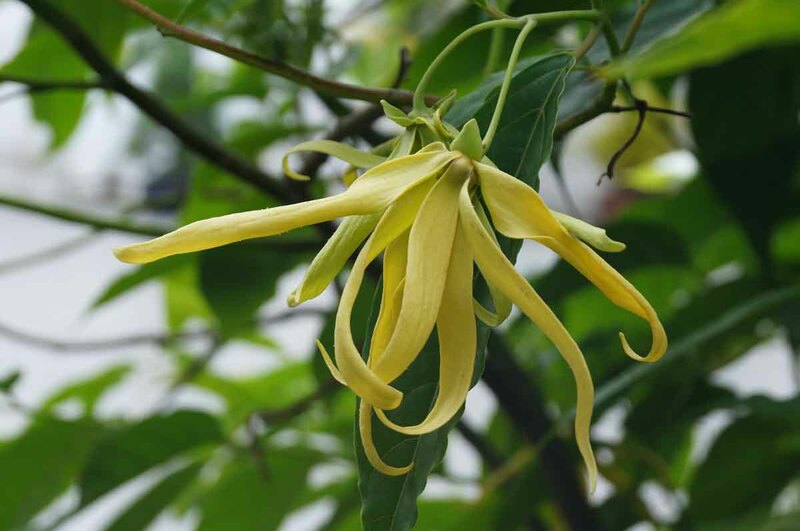 In clinical studies, ylang ylang essential oil lowered blood pressure and serum cholesterol among its users. 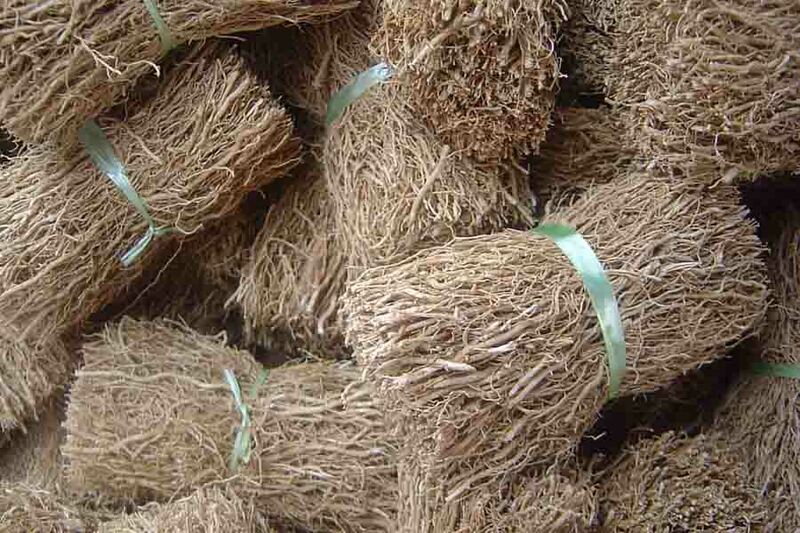 Vetiver essential oil has long been used in traditional Chinese and Ayurvedic medicine. 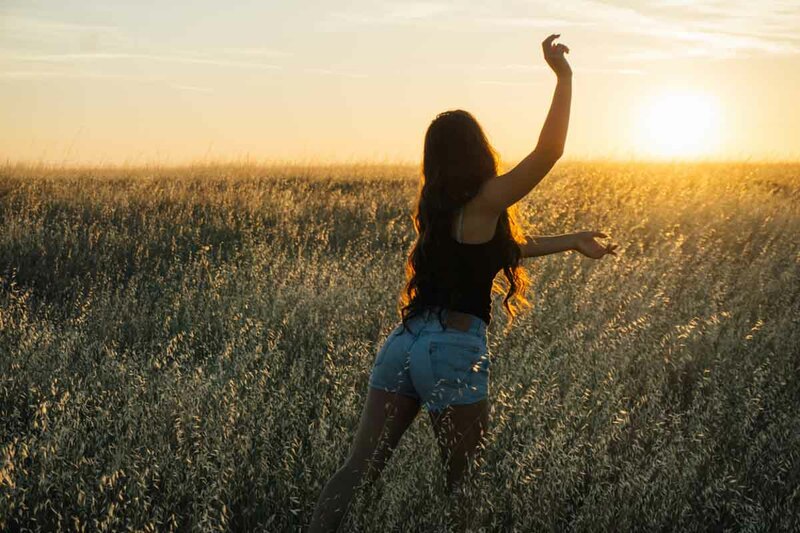 It offers emotional grounding and quells anger, quieting the mind while eliminating negative thoughts–perfect for people with obsessive compulsive disorder or ADD/ADHD. A good all-around essential oil for mental health, vetiver works for depression, insomnia, fear, and trauma and like geranium essential oil, reduces inflammation in the nervous system. Its grassy scent notes make it perfect for men’s lotions and shave products. Clary sage essential oil has been well studied and found to provide antidepressant-like effects in stressful environments on par with lavender, especially for female users. Like lavender, clary sage essential oil contains high concentrations of linalool and linalyl acetate, which reduce stress by affecting dopamine levels in the brain and body. If you are undergoing a period of fear or worry, clary sage essential oil should be in your blends. Angelica essential oil has been in use for centuries and long ago was believed to provide spiritual protection as well as health benefits. In animal studies, angelica essential oil was found to be as effective as the drug diazepam at combatting anxiety. Among its many other uses, angelica essential oil is a nervine, meaning it is excellent to select for stress related to shock or trauma. 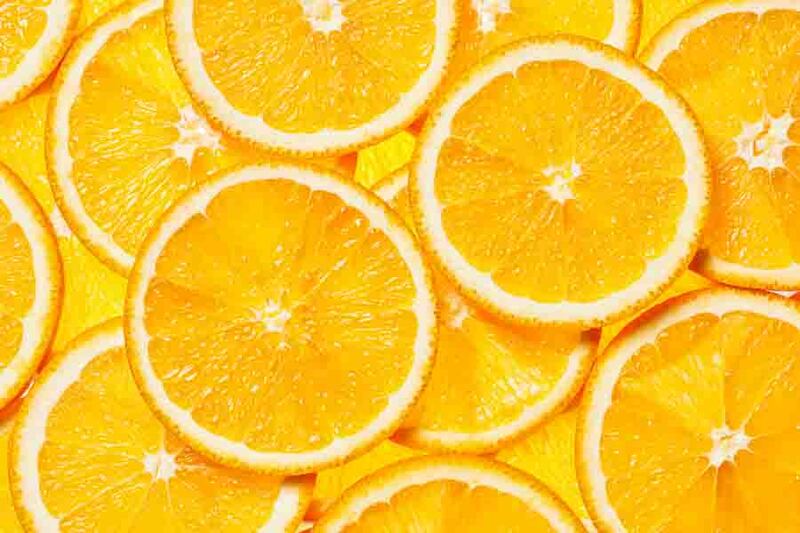 All of the citrus-based essential oils are uplifting, but perhaps none more so than sweet orange. Its refreshing aroma is perfect when you need a change of attitude or to get going first thing in the morning. If you have depression along with anxiety, sweet orange essential oil can help you overcome lethargy and get you back to your regular life. Sweet orange essential oil is fantastic to use in household cleaning products and room sprays, so you can reap its benefits all day long whenever you enjoy its fresh, rejuvenating scent. Does your anxiety or stress make you sluggish with overwhelment? 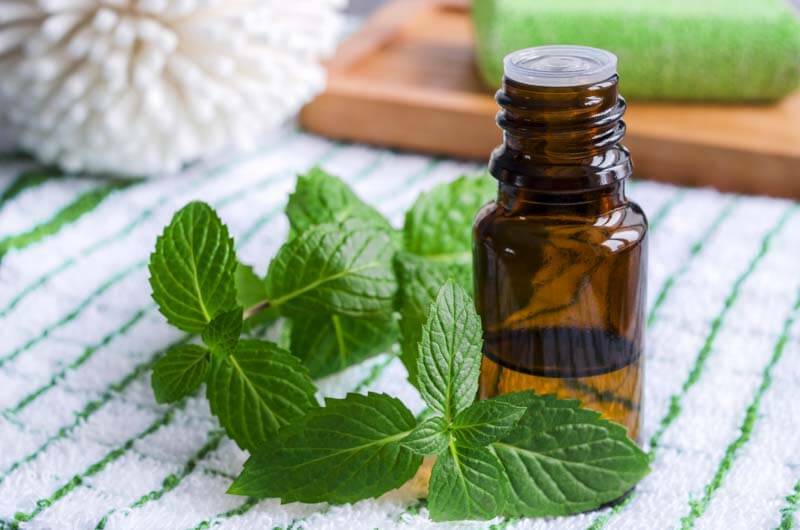 Peppermint essential oil might be a solid choice for you. It is invigorating without being overstimulating. Peppermint essential oil is also perfect if panic attacks make you queasy–think long car trips or fear of flying. Fennel essential oil has been in use for hundreds of years, and its licorice-like scent is instantly recognizable. Fennel essential oil helps promote kindness, including to yourself, so it is the one to choose if you are experiencing anxiety about doubt, guilt, or a recent breakup. It has been scientifically studied to lower anxiety, and fennel essential oil is also effective at both relieving menstrual cramps and PMS tension. Use this essential oil with caution, however, during pregnancy. Diffusing is a great way to enjoy the anti-anxiety benefits of the essential oils listed above. Here are some combinations you can try. In a microwave oven or double boiler, melt the coconut oil, grapeseed oil, and beeswax together. Rub onto pulse points and/or on the soles of the feet before bed each night for deep sleep with less awakening due to worrisome thoughts and fewer bad dreams. In a small bowl, add the lavender EO to the rice, and mix well to blend the scent. Set aside. Use an existing sleep mask, a pair of large sunglasses, or a Halloween eye mask as a template. Lay the template on the wrong side of your fabric, and trace around the outside with a pencil or dressmaker’s chalk. Do this twice, so you have two identical mask shapes on your fabric. Cut out the two mask shapes from the fabric. Hold the right sides of the fabric facing each other, and machine or hand stitch the mask together around the outside edge, leaving about an inch unstitched for an opening to fill it with the scented rice. Turn the mask right side out, and fill it with the lavender scented rice. Stitch up the opening securely. Attach the elastic to the sides of the mask at the temples with a few firm stitches. Adjust the length of the elastic to hold the mask in place so it won’t slip off while you sleep. Wear the mask during meditation, naptime, or nighttime sleep to block out light and allow the lavender scent to promote deeper, more restful sleep. Combine all the ingredients above in a spray bottle. Shake before use, and spray in room, on laundry, or on bed linens to quiet anxiety and uplift the mood. Melt the coconut oil in a double boiler over low heat. Remove from heat and gently stir in the essential oils. Pour into a small salve tin (or you can recycle a small mint or candy tin for this). Allow to cool for several hours until the mixture solidifies. Wait at least two hours before using. Dab a bit of salve on your temples or on the back of your neck when you feel a tension headache coming on. Attach the candle wick to the center bottom of the teacup with the adhesive. Place a skewer or chopstick on either side of the wick across the top of the teacup to hold the wick vertical and keep it from falling in the candle. Secure the skewers or chopsticks with rubber bands. Melt the soy wax flakes in a double boiler over low-medium heat. When the soy wax flakes are melted, add the coloring. Stir to mix it uniformly. Remove from heat and add the essential oils. Add a few drops and stir. If you want more scent or if your teacup is larger, add more essential oil. Pour the melted wax into the teacup to just below the level of the rim. To remove any bubbles, gently tap the side of the teacup with a spoon. Allow the candle to cool completely before removing the skewers/chopsticks and trimming the wick. Light the candle and enjoy the scent whenever you feel stressed or anxious. In a large bowl, mix the flour, cream of tartar, and salt. Mix the essential oils with the vegetable oil and add to the flour mixture, stirring to mix. Boil the water and add any food coloring to it, if using coloring. Add 1 cup of water to the dough mixture, stirring to incorporate. Slowly add the remaining ½ cup water, blending and kneading until the clay is the desired consistency. Store in a zippered plastic bag or airtight container. Give to kids to play with when they need a calming activity, especially at the end of the day before dinner or bedtime. Combine all the ingredients above in a small glass bottle with a roller top. Roll between the palms gently to blend. Apply to the back of the neck, the temples, or the palms when feeling stressed. Combine the ingredients above in a glass jar with a lid. Rub on the rims of your dog’s ears (don’t get in the ears), on the back, or on the paws when your pup is anxious (thunderstorm, workers in the house, etc.). Take care not to let your dog lick at its paws if applying to the feet. 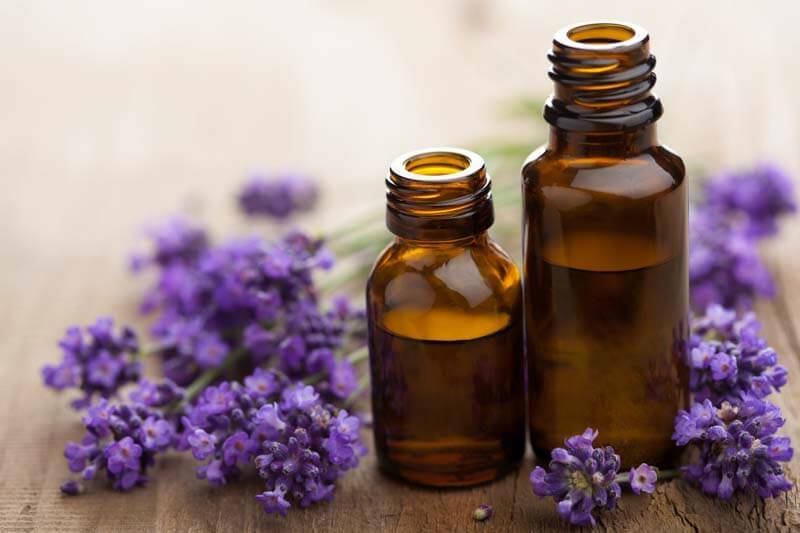 While essential oils can be wonderful to calm anxiety and restore emotional equilibrium, you should never stop taking a prescription medication for anxiety in lieu of essential oils without talking to your prescriber first. You should consult your healthcare provider if you are pregnant or nursing and wish to use essential oils to treat stress and anxiety. Most essential oils are for external use only. Use essential oils internally only as directed in recipes or under the care of a practitioner who is familiar with their effects. Rather than apply essential oils directly to the skin, put them in a carrier oil first, such as jojoba or coconut oil. You can also dilute essential oils by adding them to your bath water, using them in a spray mist, or placing a drop or two on a damp cotton swab. If you have never used a particular essential oil before, it is wise to do a patch test first on a small area of skin before using it everywhere on the body. This will ensure you do not have any sensitivities to that oil, an uncommon but possible situation. As mentioned above, essential oils are highly concentrated, so a little goes a long way. You don’t want to overdo your essential oil use, lest you get too strong of a reaction, like overstimulation or dulling of your emotions. Since the essential oils suggested above generally have muting effects on blood pressure, use them with caution and perhaps a physician’s advice if you already have low blood pressure or take blood pressure medication. Think about combining the essential oils listed in this post for additive or synergistic effects. You can also blend them with other oils recommended to treat conditions that cause or are the result of anxiety, e.g., chronic pain, headaches, adrenal fatigue, lethargy, and overwhelm. All of the diffuser blends in the recipe section above, for example, can be handily used as-is in spray bottles and inhalation tubes with just the addition of a few carrier ingredients. You can also use those blends in 2 cups of Epsom salts for instant aromatherapy bath crystals. You can even put a few drops of an oil or oil blend on a cotton ball and use it to replace the scent cartridge in a commercial car vent clip-on air freshener–perfect if your anxiety is the product of daily commuter traffic! In a hurry? Mix a drop or two of any of the recommended essential oils for anxiety in a teaspoon of carrier oil and rub the mixture vigorously between your palms before inhaling. You’ll get a quick hit of the oil’s calming benefits on the spot.